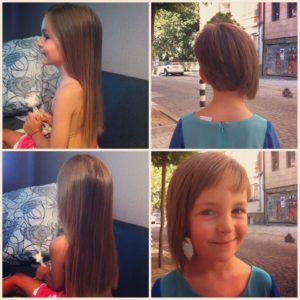 Andrea was just 7 years old when she attended Coolest Projects 2017 with her amazing project, Donate Hair for Cancer Wigs. 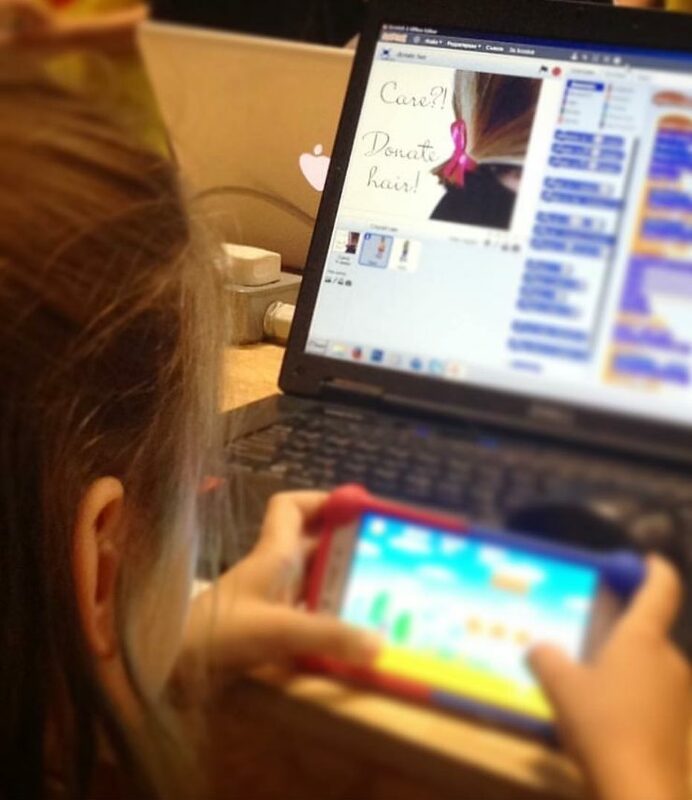 Andrea’s project took the form of a short story, which she coded using Scratch. She was inspired to take action when she saw a tv show about children with cancer, and how hair can be donated to make wigs for these young patients. Andrea recalls her experience in Dublin as an unforgettable and amazing time. 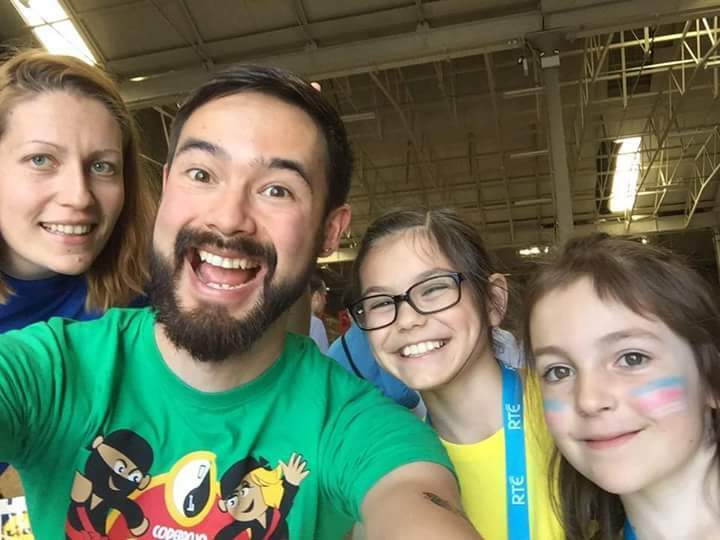 A strong friendship was formed when Andrea and her mom met another Bulgarian family at the airport, including fellow Ninja Martina, who was travelling to Coolest Projects too! When it came to demonstrating her project, Andrea was supported by Martina’s dad, who translated for her while she was presenting on stage. As Andrea’s story shows, the Coolest Projects showcase is all about recognising brilliant ideas, celebrating creativity and forming friendships and connections with people who have shared passions. Her advice to other young people who are thinking of attending this year is; “just do what you want to do and what is in your heart… and bring your smile :)” Spoken like a true Ninja- thank you Andrea! If you have been inspired by Andrea and have an idea that you are working on at your Dojo or Raspberry Pi initiative, make sure to register your project for Coolest Projects this year at coolestprojects.org and showcase your own project idea alongside hundreds of other inspiring kids who code. This blog was originally published on coderdojo.com in March, 2018.